January is National Mentoring Month, and FMP Consulting is celebrating the mentoring movement by sharing knowledge of quality corporate mentoring programs. We encourage organizations to go beyond superficial engagement and become involved in making a real-life impact on each employee. Establishing a mentoring program is a great way to start. 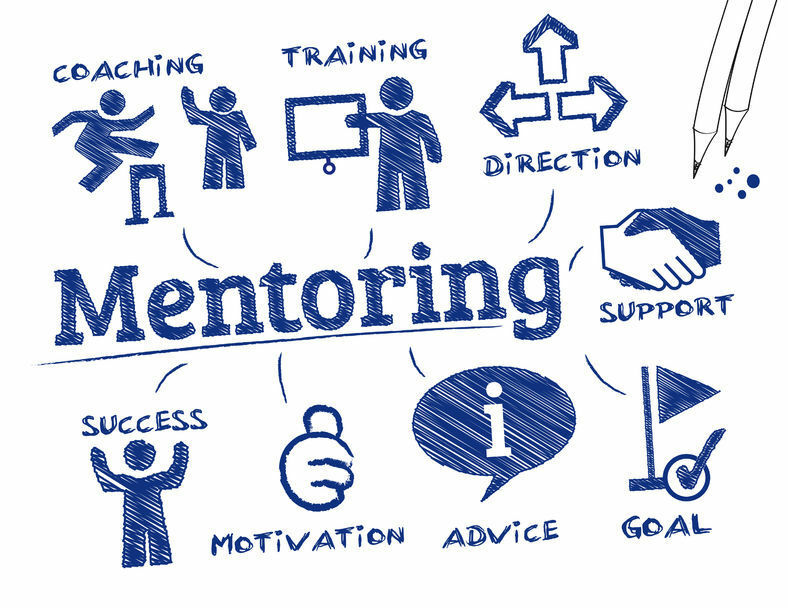 Mentoring plays a critical role in enabling the development of positive connections that impact growth within an organization; it contributes to a host of positive effects for employees and organizations alike. Through increased developmental opportunity, mentoring empowers employees to develop their skills and progress in their careers. In addition, mentoring programs have shown to provide solid return on investment, in part, because they allow an organization to capitalize on their greatest resource, their employees. A recent study found that employees who take on mentoring roles within an organization feel a greater sense of job satisfaction and a higher commitment to their employer. The establishment of a mentoring program also allows management to show their commitment for employee growth and progression. Furthermore, a mentoring relationship provides an alternative outlet that allows employees to gain different perspectives at work. In today’s competitive environment, these outcomes can be key to retaining top talent. Mentoring programs are implemented across the entire organization. Recently, FMP has helped two clients build quality mentoring programs using those practices. The Natural Resources Conservation Service (NRCS) sought to develop a mentoring program framework to help transfer institutional knowledge, enhance employee skills, increase employee retention, and attract top talent. Our team of experts created three framework guides, learning agreements, mentoring fact sheets, and frequently asked questions to facilitate implementation. In addition, we developed materials for two sessions on mentor coordinator training and mentor/mentee orientation to introduce employees to the program and ensure consistent application across NRCS. The framework brought NRCS closer to its mentoring goals, improved employee morale, enhanced employee skill levels, and increased developmental and promotional opportunities. The results speak for themselves; one year after the launch of the program, 15 states fully implemented mentoring programs and over 800 employees have applied to participate nationwide. FMP also worked with the National Science Foundation (NSF) to revamp their established mentoring program. This program allows mentees and mentors to interact through informal and formal activities to share knowledge and build skillsets. Following best practices to increase program engagement, FMP reviewed ways to allow employees to self-select mentors and mentees. In doing so, our team supported the implementation of a matching software to aid in the matching process. Before the program, mentoring matches were completed by hand. This laborious effort may have resulted in ill-matched relationships and low program engagement. The new software allowed mentees to self-select mentors based on information provided by the mentors. Alternatively, mentees could have the software self-select their mentor match based on an algorithm. FMP Consulting found that this self-directed mentor selection increased engagement in the mentoring program and resulted in increased efficiencies in the selection process. While each of these cases provides a different approach toward mentoring, it is important to develop a mentoring program that works best for your organization and employees. Nevertheless, mentoring programs can be a universally effective and cost-efficient way to engage and empower an employee’s growth and professional development. To learn more about the role mentoring plays in the effectiveness and development of your organization contact us today! Ghosh, R. & Reio, T.G. (2013). Career benefits associated with mentoring for mentors: A meta-analysis. Journal of Vocational Behavior, 83, 106-116.